It is time for another themed challenge over at SweetStamps. Can you believe that we are over the half way point to 2014? Time is flyin...and Christmas will be here before you know it. So this week, we want to see some snow on your creation. For my card today, I am using Stitched Button Snowman, which I colored using my Copic markers. I adore this snowman and I am glad to start my Christmas collection for 2013 with him. I added liquid applique to the window and grass bush in the planter box. Your card is just too cute! 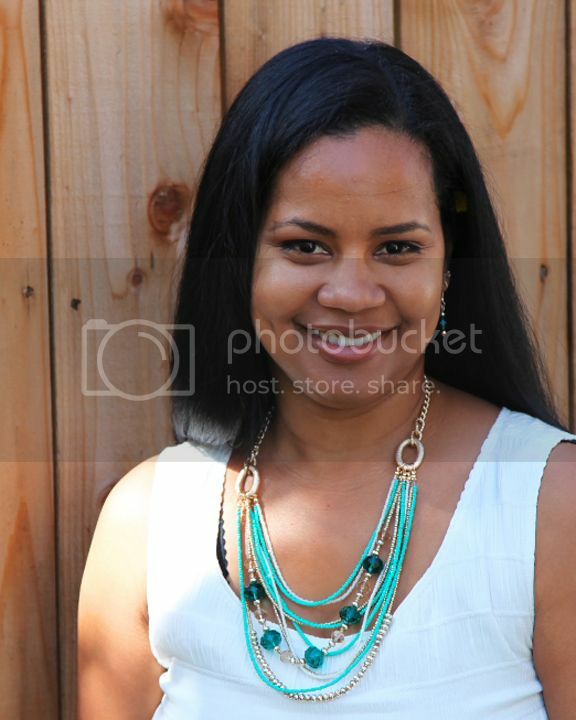 Love that embossed background. This is snow cute (LOL) - I love the frosted grass and flower box! Love how you did the snowman looking in the window. Love the embossed background and the little pine cone. 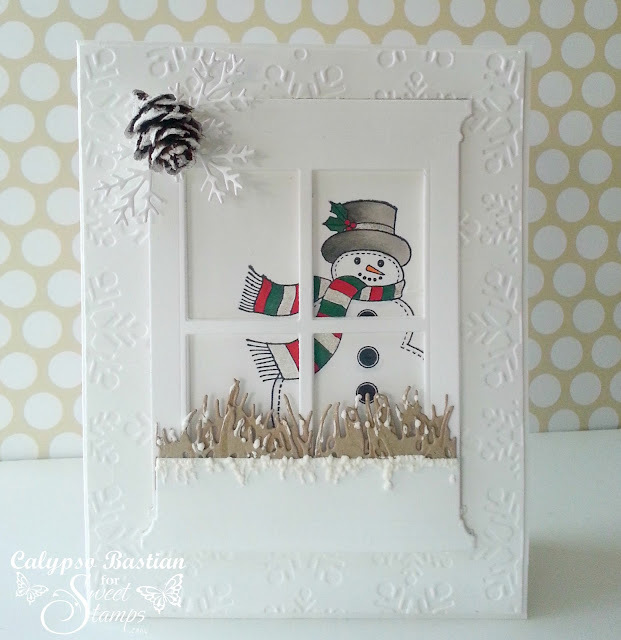 What a cute scene- just love the idea of the snowman in the window- with the snow on the windowsill....too cute! And, love the pine cone and sprigs you created! This is one very cute card, thanks for joining us this week over at Cheery Lynn Designs. Great snowy card - prefect for Christmas. Thanks for joining us at the Cheery Lynn Designs Challenge and good luck! What a wintery wonderland card, adorable. Thanks for joining us with Cheery Lynn's Challenge. Could this BE any cuter?? Wow!